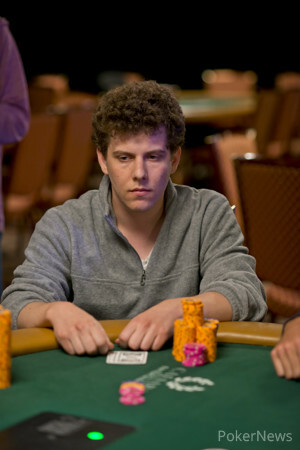 Ari Engel and Joshua Weiland got it all in before the flop. The board ran out , doubling Weiland up. A short time later, Engel got all in with against an opponent who held . 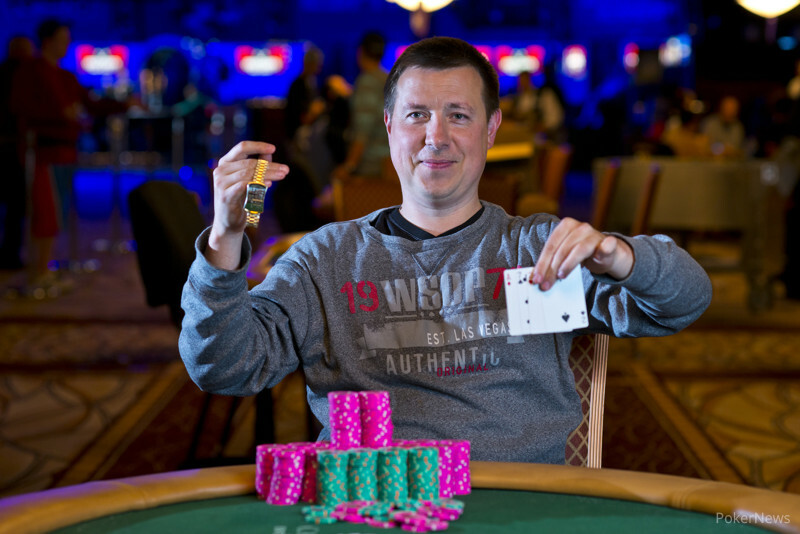 The player with the aces made a straight on the river, and Engel was done. Meanwhile, at the other table, Mel Judah managed to quarter an opponent despite being well behind on the flop. Judah had , but his opponent had for a wheel. The turn was a , giving Judah the high, but the river allowed him to chop the low.